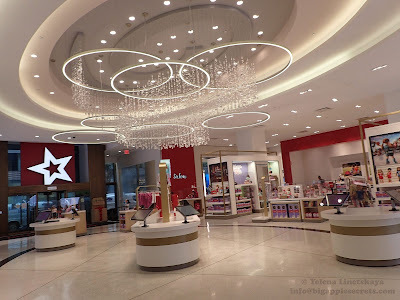 Big Apple Secrets: Revival! Hallelujah Halloween 2013! 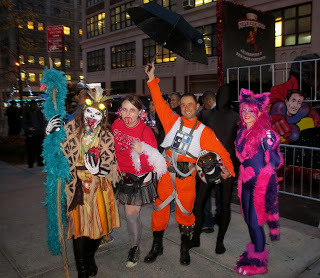 You can see other pictures of 2013 parade here, on the other page of my blog. 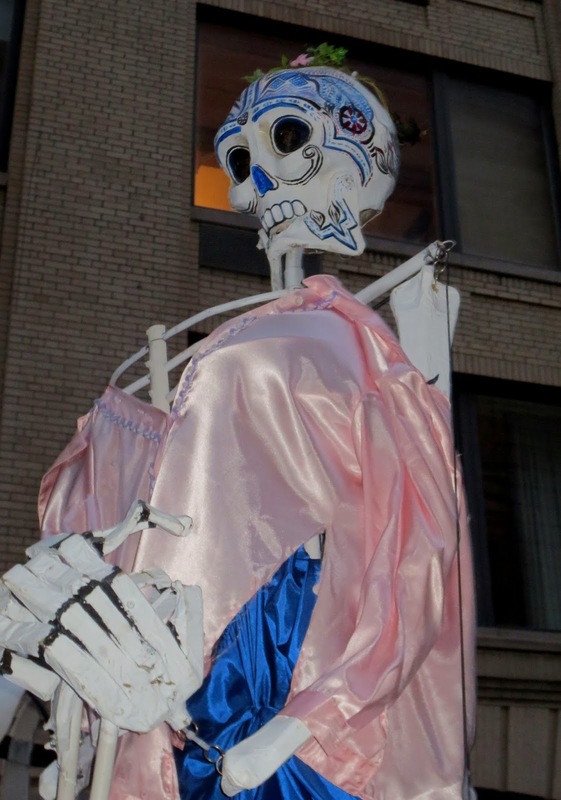 This year marks the 40th Annual New York’s Village Halloween Parade. The Parade is the largest celebration of its kind in the world and has been picked by Festivals International as “The Best Event in the World” for October 31. The parade is listed in the book, 100 Things to Do Before You Die: Travel Events You Just Can’t Miss. Parade is open to anyone in a costume who wishes to march. 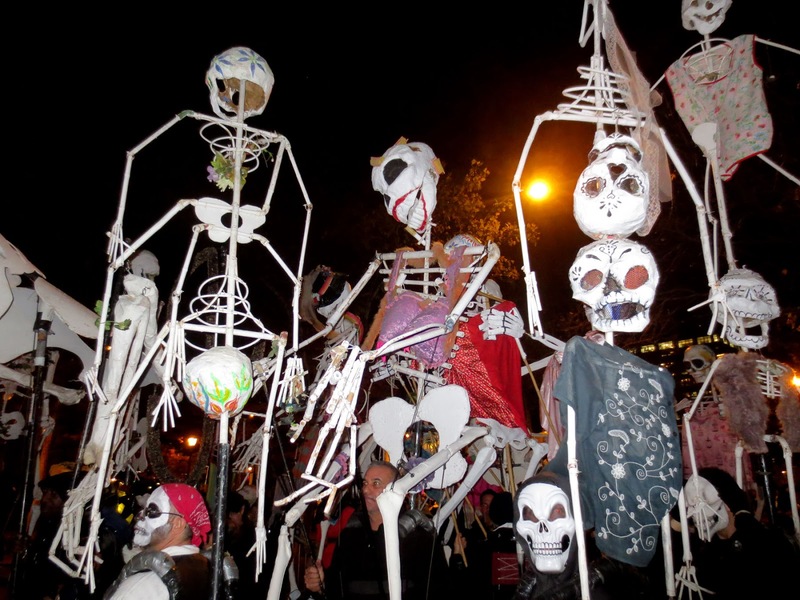 It is the largest public Halloween event in the United States, and the country's only major night parade. 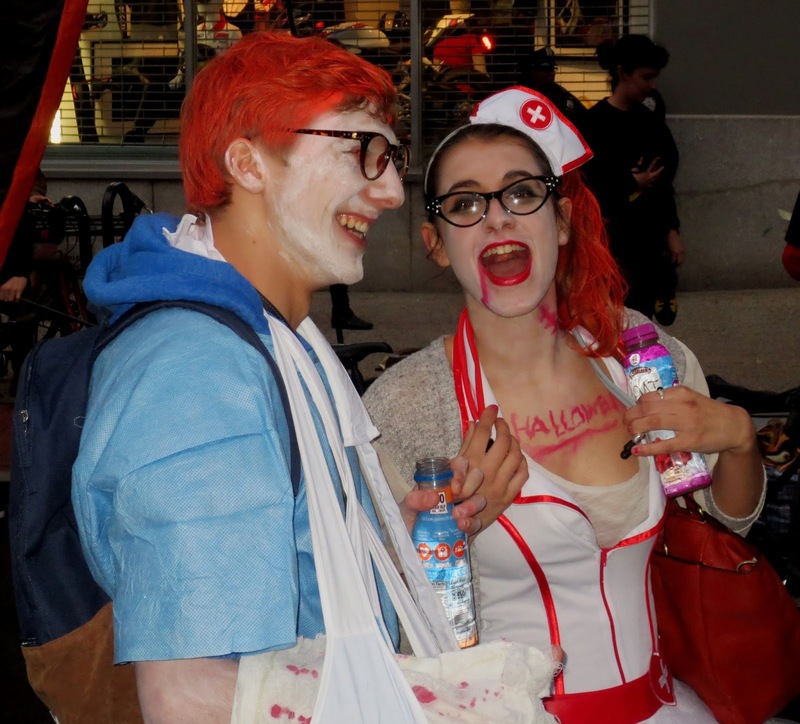 Halloween's origins date back to the ancient Celtic festival of Samhain. The Celts, who lived 2,000 years ago in the area that is now Ireland, the United Kingdom and northern France, celebrated their new year on November 1. Celts believed that on the night before the new year, the boundary between the worlds of the living and the dead became transparent that allowed the ghosts of the dead returned to earth and made the prediction about the future easier for the Druids (Celtic priests). Druids built huge bonfires and wore costumes, typically consisting of animal heads and skins. In the beginning of the 1-st century Romans conquered Celtic land. In the 8th century All Martyrs Day, that was established in the Western church a century before, moved to 1-st of November. The All Saints Day celebration was also called All-hallows or All-hallowmas (from Middle English Alholowmesse meaning All Saints' Day) and the night before it, the traditional night of Samhain in the Celtic religion, began to be called All-hallows Eve and, eventually, Halloween. 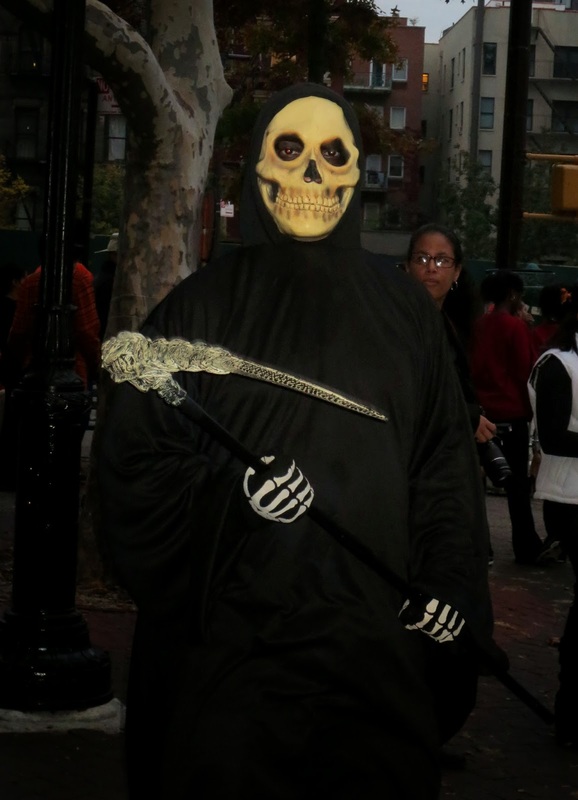 The first Halloween parade was started by the New York mask maker and puppeteer Ralph Lee in Greenwich Village in the courtyard of the Westbeth Artists Community. Ralph Lee has created masks and puppets for major theater and dance companies, including the Metropolitan Opera, the New York City Opera, the New York City Ballet and a teacher at Bennington College. 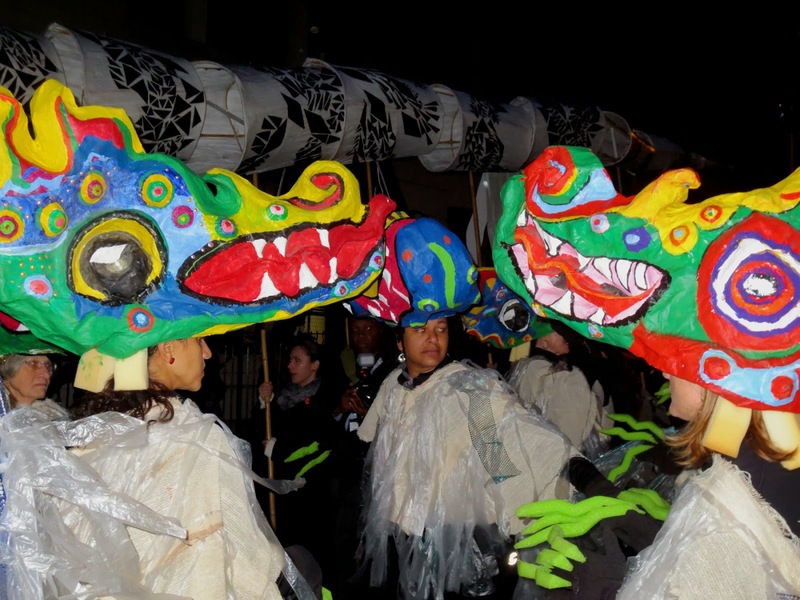 The idea was to create a mile-long theatrical event of masked performers, giant puppets and musicians. 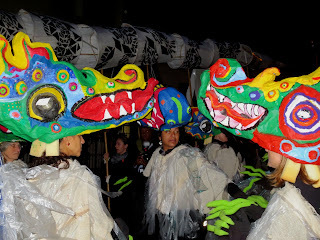 Lee had over 100 masks and giant puppets, all of which were used in the first parade. His colleagues, friends and family took part in the first parade. Due to its popularity, the parade was staged again in 1975. After the 8th year, when the crowd had reached the size of 100,000 Celebration Artist and Producer Jeanne Fleming, a long-time participant in the Parade took over the event. Jeanne organized the Official Land Celebration for the Centennial of the Statue of Liberty in 1986, one year after she became the artistic director of New York's Village Halloween Parade. Seven weeks after the tragic events of 9/11 Mayor Rudolf Giuliani insisted that the Parade take place stating that it would be a healing event for New York. In 2012 Super Storm Sandy forced an unprecedented cancellation of the Parade. Today, Americans spend an estimated $6 billion annually on Halloween, making it the country's second largest commercial holiday.